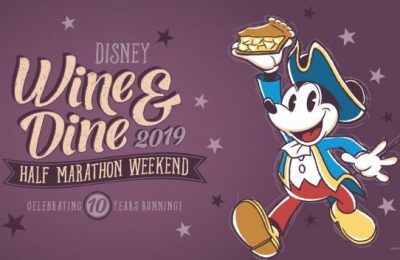 The next race of the year coming up for runDisney is the Princess Half Marathon Weekend, which features distances including a 5k, 10k, and Half Marathon. 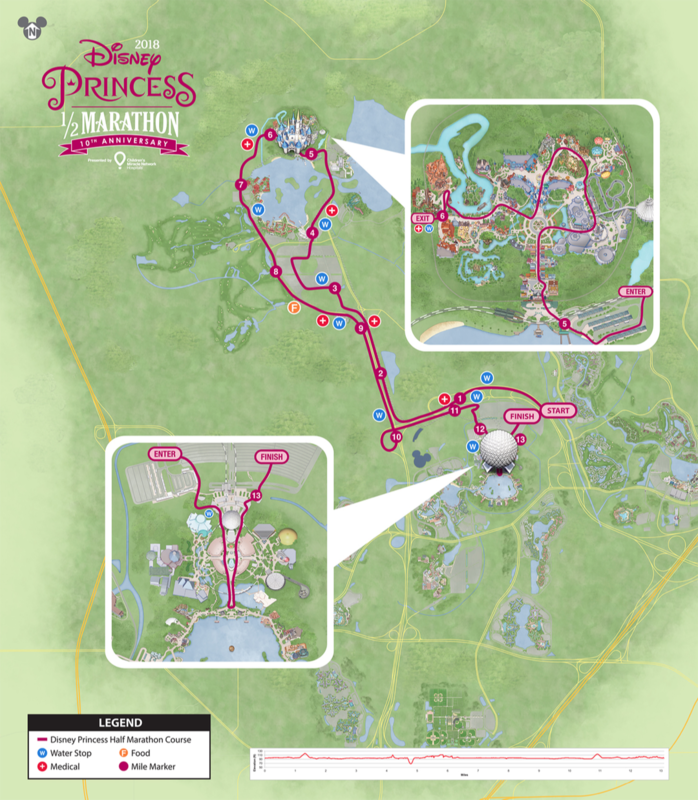 As Princesses from around the world prepare to make their ways to the start line, runDisney has posted their guide to the event. The guide itself is a digital magazine packed with 41 pages of important information for race weekend that all participants are encouraged to review prior to race weekend. Race day is almost near! With less than 30 days to go, we took a look inside the race weekend guide for a look at the maps and corral arrangements. The 5k will take place on Friday, February 23rd beginning at 5:30 AM. 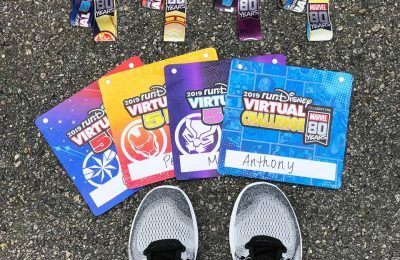 The start and finish will both take place in the Epcot parking lot and the course will feature a scenic route through Epcot. There will be one water stop during the 5k just past the first mile. The 10k will take place on Saturday, February 24th beginning at 5:30 AM. The start and finish will both take place in the Epcot parking lot. The course will feature a scenic route through Epcot before heading into Boardwalk and then back to Epcot to finish. There will be three water stops during the 10k near mile 2, mile 4, and mile 5. Finally, the Half Marathon will take place on Sunday, February 25th beginning at 5:30 AM. The start line for the Half Marathon will be on Epcot Center drive. 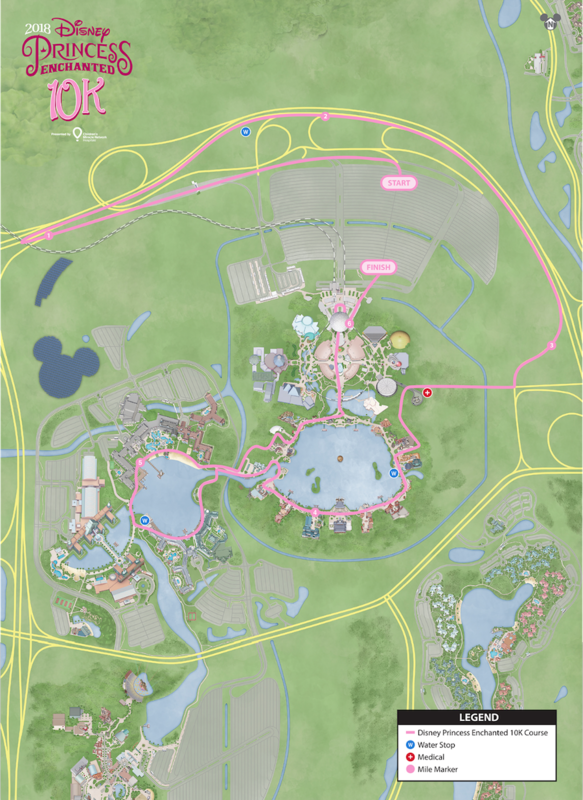 It will take runners through Disney World Property towards the Magic Kingdom. 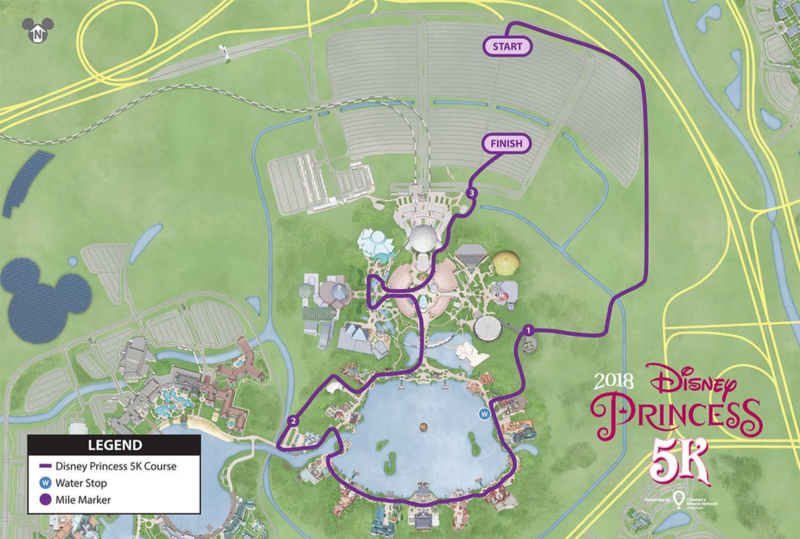 Runners will pass through Magic Kingdom for a picture perfect moment near Cinderella’s Castle before heading back to Epcot where the finish line is located. The Half Marathon course features nine water stops approximately every mile and a half, a food stop, and medical tents along the way. 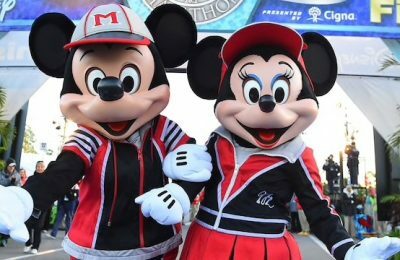 The most important highlights inside include the weekend itinerary, event transportation, driving directions, the expo, medals, pre-race information, Perfect Princesses, post race info, the Disney Fairy Tale Challenge, and more. To read up on the entire event guide, it is available by clicking here. Previous PostFirst trailer for Ant-Man and the Wasp has hit! Next PostCelebration of Harry Potter 2018-Universal's Live Stream Schedule!